Release Date:02/02/2018;Notes:Vinyl LP pressing. 2018 release. 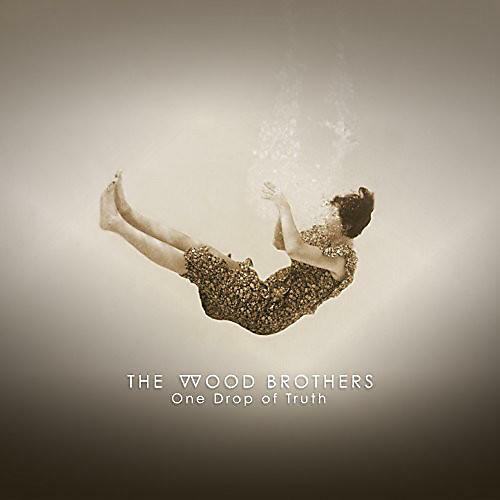 The Wood Brothers' sixth outing, One Drop of Truth, dives headfirst into a deep wellspring of sounds, styles and influences. Whereas their previous outings have often followed a conceptual and sonic through-line, here the long-standing Nashville-based trio treat each song as if it were it's own short film. Fittingly titled, the latest entry in The Wood Brothers evolution finds three musicians being true to themselves. In chaotic times when honesty is in short supply and ulterior motives seem to always be at play, The Wood Brothers put faith in themselves and ultimately their audience by writing and recording a collection of songs that is honest and pure.